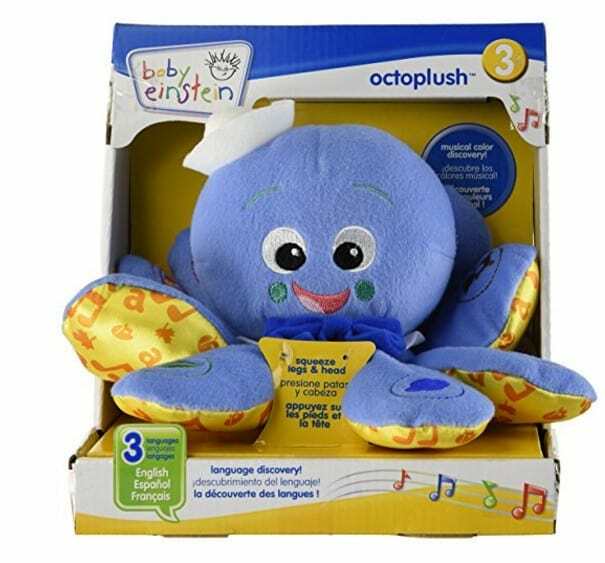 The Baby Einstein Octoplush is on sale for $9.88 at Amazon right now. That's 51% off the list price of $9.99! This makes a great baby gift!